Free Nest with Large Big Green Egg! 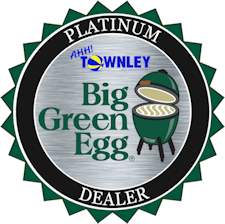 Buy your Large Big Green Egg in April and get a FREE Nest ($160 value)! The Nest raises your EGG, the best ceramic grill, to a comfortable cooking height while allowing for easy mobility! It’s a great time to buy an EGG as grilling season gets underway. 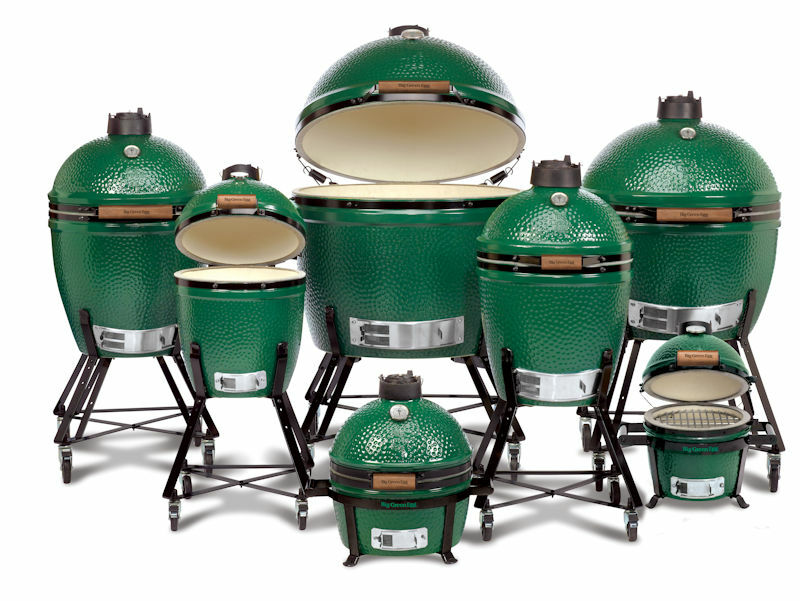 The Big Green Egg smokes, grills and bakes! It’s the only outdoor ceramic kamado style charcoal grill you will ever need … or want!